Officially, summer in 2018 begins June 21 and ends September 22. Needless to say, we’ve got some time still. 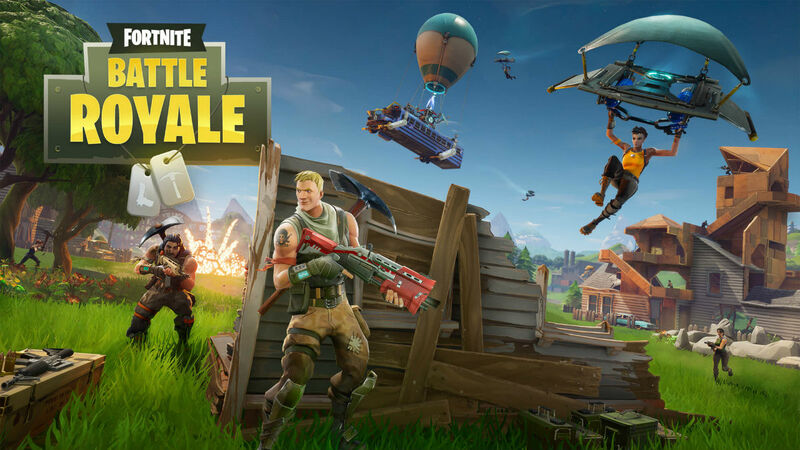 Back in March, when Fortnite was first announced for mobile, Epic said to expect it “in the next few months.” We’ve never had a solid timeframe with regard to the Android version, but as an Android user since the beginning, none of this surprises me. Here’s what Epic Games wrote this morning. So nothing has really changed and we still don’t have a concrete timeframe. Such is life for an Android user.